We have a significant experience in advanced methods in the virtual screening thus discovering in a fast manner new potential leads for any target protein. 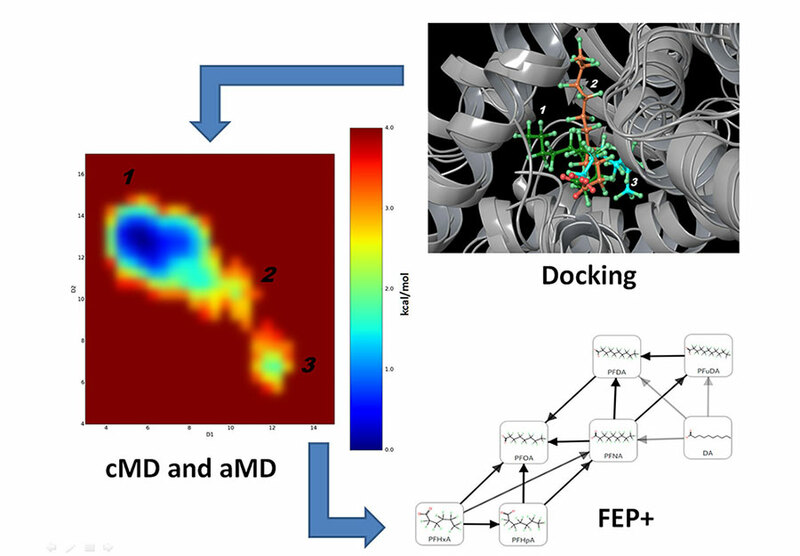 Despite, the standard approaches we currently use our own novel method, which combines the structure based pharmacophore and docking virtual screens. 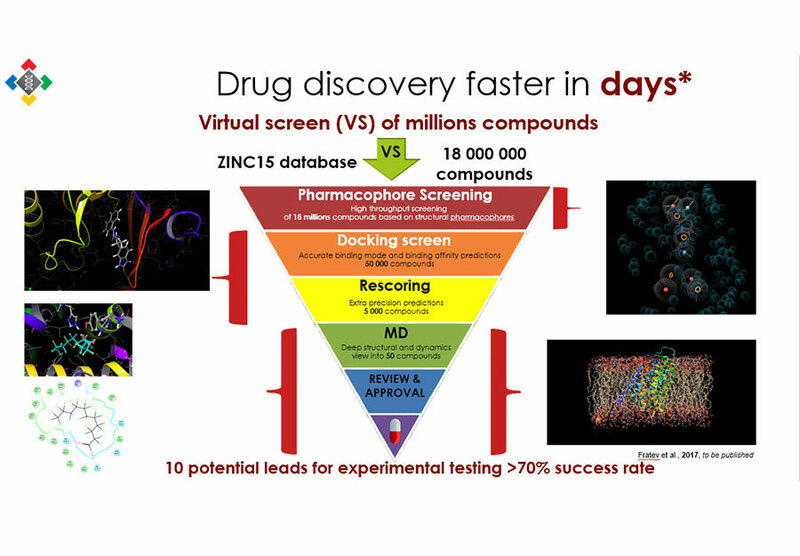 This approach has been tested on both DUD-E set and in a frame of real live drug discovery projects. For instance, we discovered series of new lead inhibitors of Glycine transporters (GLYT2) and AKT1 kinase. Notably, we identified many leads using MD retrieved structures which had a sub micromole activity and also great selectivity. Papers about these studies are on the way. In all studied cases the hit ligands identification success rate was more than 70%.